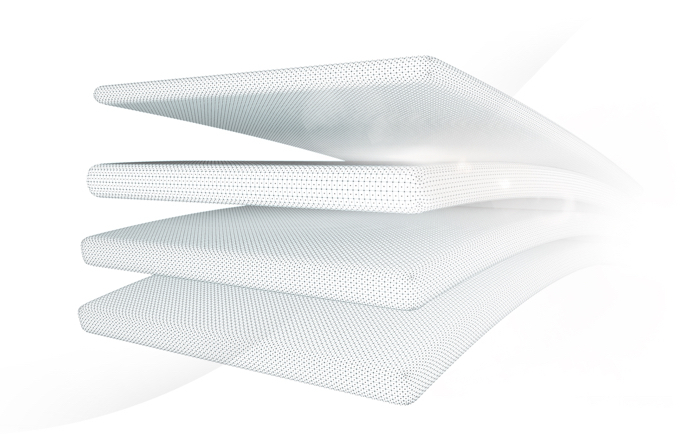 Incorporating the original TEMPUR® Material made for space, TEMPUR® Original mattresses give you the perfect balance of comfort and support in a medium feel. 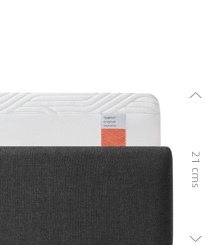 * This range was previously known as 'Contour'. 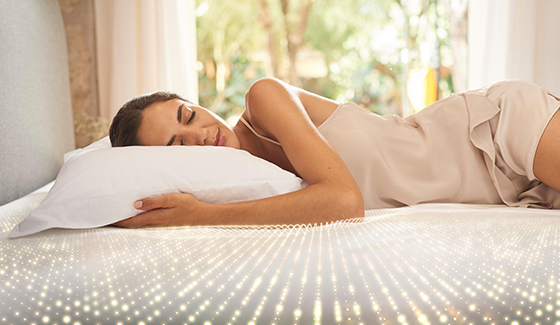 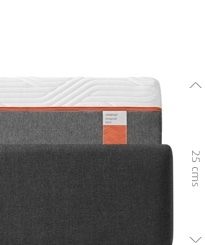 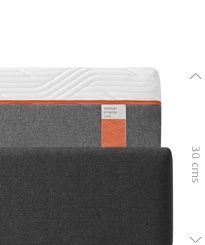 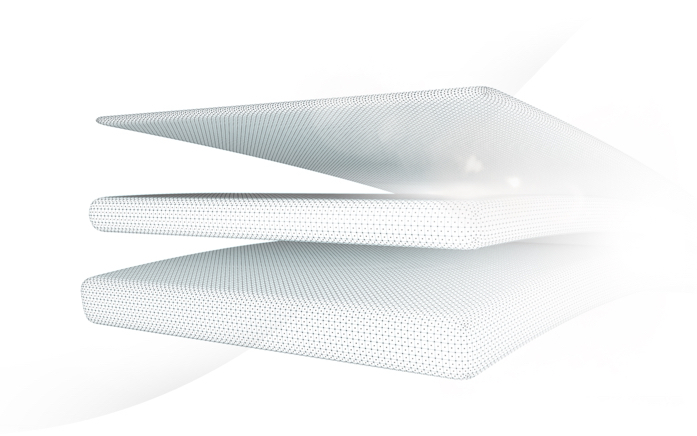 a mattress that always fits you perfectly, however you sleep. 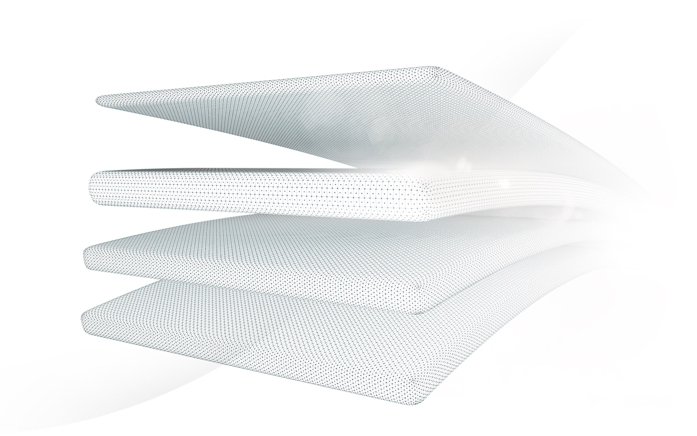 TEMPUR® Material, composed of a secret formula and first developed by NASA to support astronauts during lift-off, provides support where you need it all night long. 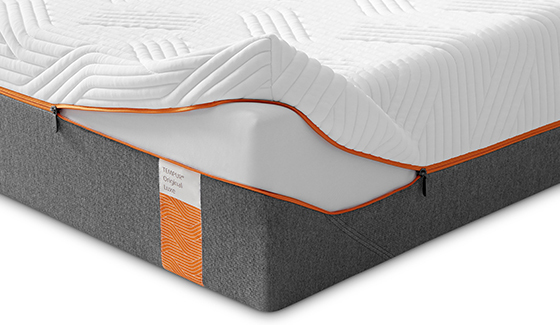 WHAT MAKES A TEMPUR® ORIGINAL MATTRESS UNIQUE?